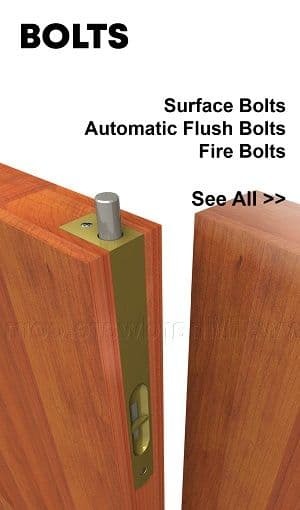 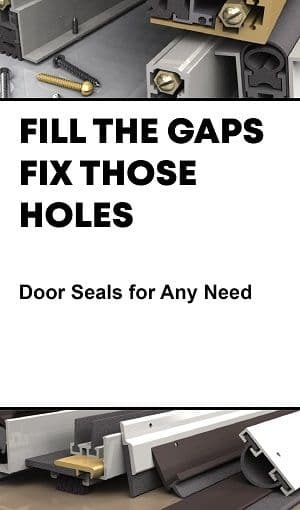 Door Bottom Sweeps are used to seal the gap at the bottom of your door to prevent infiltration of sound, light, drafts, insects, moisture, smoke or fire. 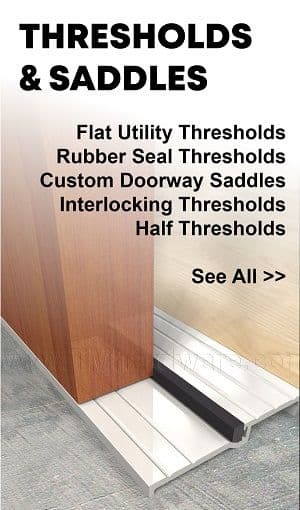 Using a door bottom sweep is a simple and inexpensive way to aid in insulating a room, which provides major cost and environmental benefits. 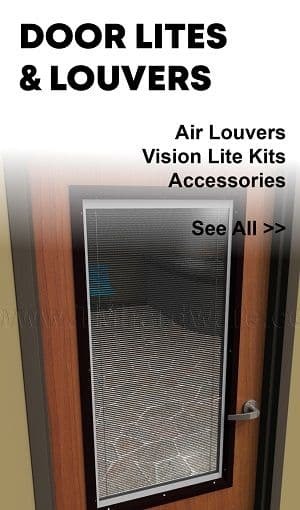 Door Bottom Sweeps can be used or inside or outside application, for commercial or residential doors to help control your environment, conserve energy, and save you money on your utility bills. 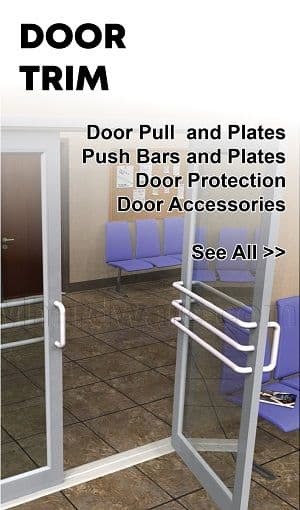 Our high quality Door Bottom Sweeps are available with Rubber Seals and Brush Seals. 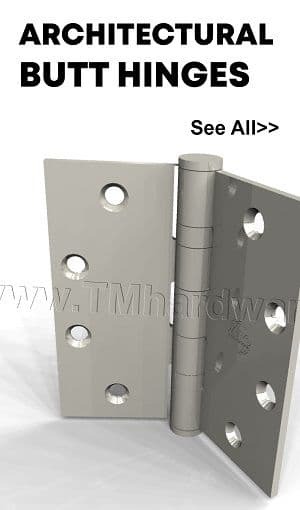 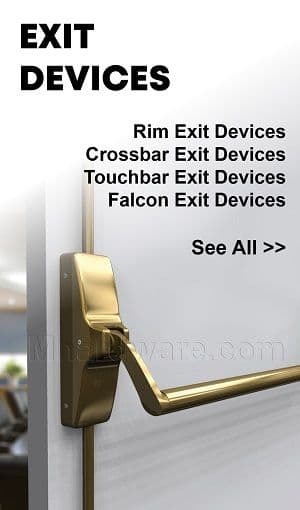 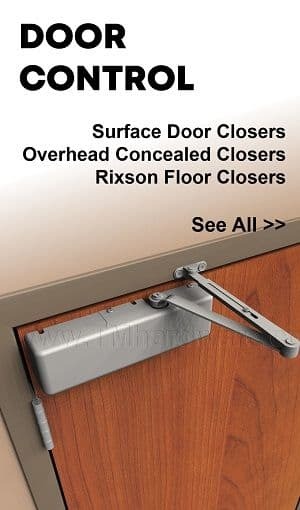 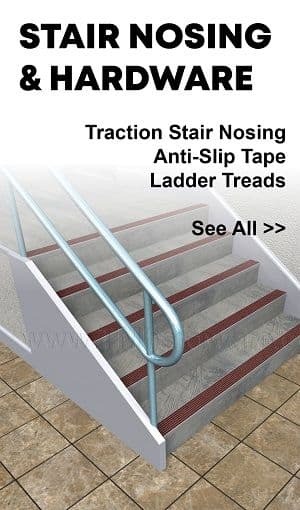 Also available in Surface Mounted and Mortised options and can be applied to Metal or Wood Doors, for Overhead Garage Doors or Sliding Doors. 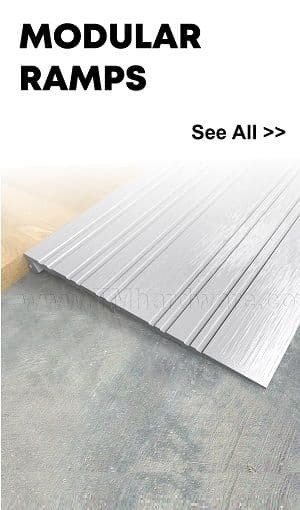 Available in different finishes to match your door and room color and is custom cut to size. 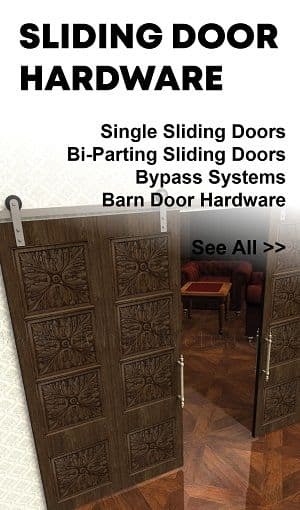 Many of our door bottoms qualify for our QuickShip Program, select link to view. 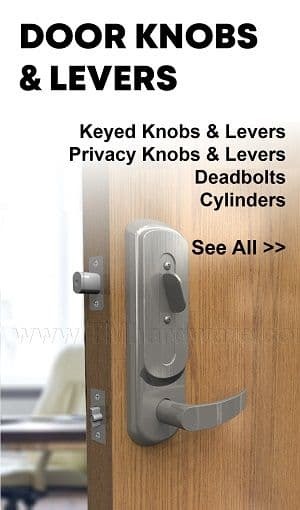 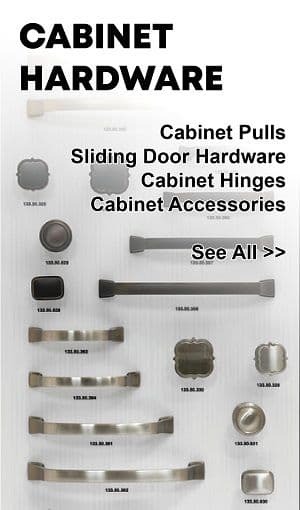 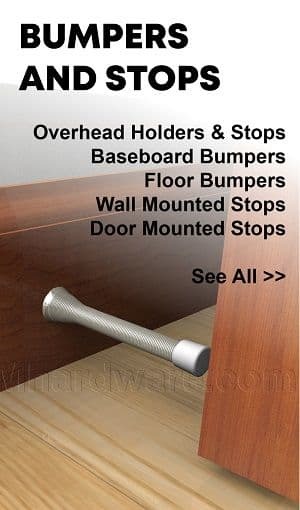 Browse our large selection of door bottoms/sweeps to get started. 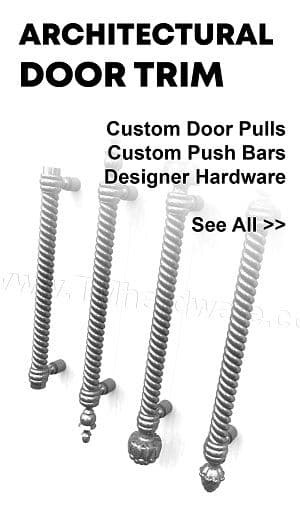 You can use the filter on the left hand panel to narrow down your search.